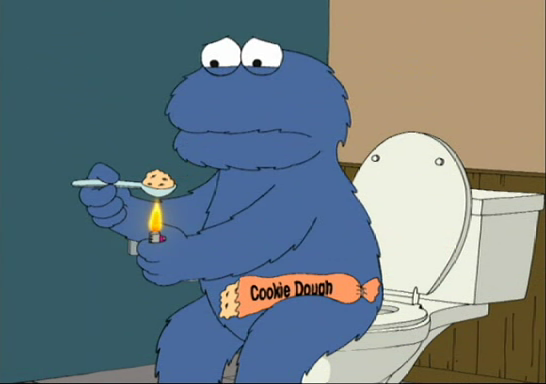 i love that episode... like it when they find cookies in his room lol! same here i love that episode. i know my aunt who had GB had a horrible time of it anytime she eats something like cookies. i've seen her get sick. i feel for ya! I had one of those days yesterday. I just got tired and overwhelmed. My poor husband, he didn't know what to do. He has been supportive of me and watched me work so hard. I brought home all of this crap and was so mad because I couldn't even eat it. Today is a better day. I hope not to have another one of those meltdowns again anytime soon. My cycles is just about over. I gotta figure out a way to make it through once a month. Don’t feel bad about eating those cookies. I think treating yourself once in a while is okay. Just focus on burning the calories you have consumed now.